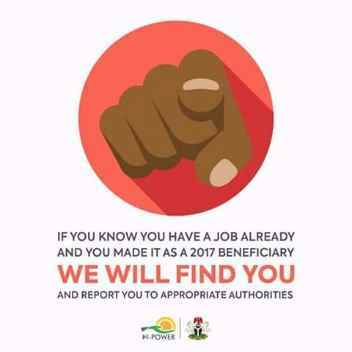 Npower Warned 2017 Beneficiaries Working Elsewhere and those who are fraudulently asking someone to attend Primary Place of Assignment for them to Resign Now. Below is the warning shared today 10th August 2018 on their social media channels. If you know you already have a job, resign now as a beneficiary. If you ALSO know that you are fraudulently asking someone to attend your PPA, STOP now. We will make examples of defaulters. 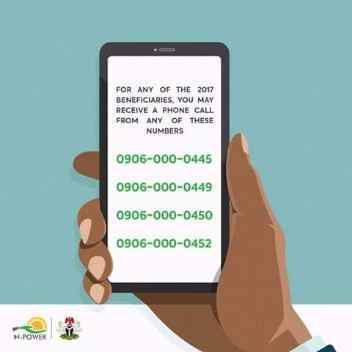 Npower also shared that the 2017 beneficiaries are likely to receive a phone call from any of these numbers stated in image below. They are our numbers and you can share your information with them says Npower. If any other number calls you, do NOT share your details with them.